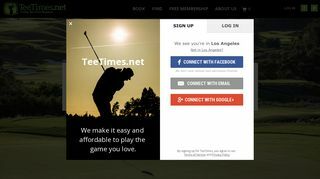 Tee Times.net – On-line booking for courses worldwide. Includes details of the courses and special golf packages. – On-line booking for courses worldwide. Includes details of the courses and special golf packages.